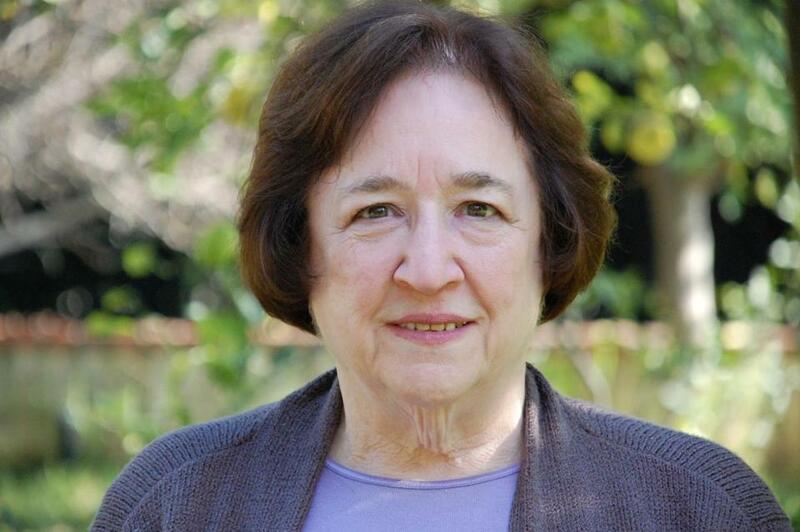 When Helen Vendler was a graduate student in English in the 1950s at Harvard University she was barred from the school’s Lamont Library, where the poetry room was located, because she was a woman. Regardless, Vendler, who now holds an endowed chair at Harvard, went on to become one of the country’s most important poetry critics. Arion Press just published “Stone from Delphi,” an anthology of Seamus Heaney’s work selected by Vendler with an introduction by her. BOOKS: When you aren’t reading poetry what else do you read? BOOKS: Has this been a longtime interest? VENDLER: It started when a big collection from Dresden came to the Museum of Fine Arts after World War II. These paintings had all been hidden in salt mines during the war. It was something about the show’s beautiful catalogue, that there was something you could read about the exhibit, that made me realize I could read about art. VENDLER: I was sorting out books and I picked up John Ashbery’s “As We Know.’’ I have found him difficult in the past. You forget that after you’ve gone through something with difficulty when you go back it seems easy. I was just reading poem after poem without that undertow of difficulty. BOOKS: How do you read a book of poems, from beginning to end? VENDLER: People put their strongest work at both ends so I usually start with the opening and the closing. BOOKS: Any other poets you are reading? BOOKS: Any poet you would like to spend more time with? VENDLER: I would like to spend more time with Spanish poetry. I know French better than Spanish, but Spanish was my first language, and my father spoke it to us. I’d like to go back and just read the ones I’m capable of reading, such as the rhymed plays by the poet Luis de Góngora, a contemporary of Shakespeare. BOOKS: Do you read novels? VENDLER: No. I’ve always felt somewhat ashamed about that. I do read them a little, but I don’t turn to them with that real hunger novel readers have. If you like the precision and concision of poetry a page of prose is unsatisfying in a certain way. And poetry is so direct. The first line of a poem is as if I heard a voice speaking to me in the same room. There isn’t that sense I wrongly have about novels that someone is telling me a story about people I don’t know. When I was young I had to teach novels, which was excruciating. I always did them wrong and badly. BOOKS: Was there any novel you enjoyed teaching? VENDLER: I liked teaching Henry James. When you look down at a Henry James novel from a helicopter height you find an intricate spider web that all clings together. That is true of every one I like, James Joyce or Anton Chekov. They have the sense of the global constitution of the work instead of just the linear one. BOOKS: Do you have a favorite James? BOOKS: Have you found any contemporary novelist with that holistic sensibility? VENDLER: David Foster Wallace. I weep for his disappearance. I just read his biography, “Every Love Story is a Ghost Story” by D.T. Max. I’ve read Wallace’s “Brief Interviews with Hideous Men” and just got “The Broom of the System.” I certainly haven’t read “Infinite Jest.” I don’t think I would read a thousand-page novel until I’m in a nursing home.